Emotional wellness is one the most important and overlooked part of your overall health. This Emotional Balance Sheet is part of an anger management assessment package offered by me, Dr. William DeFoore to help you get a clear picture of where you are and where you're going. 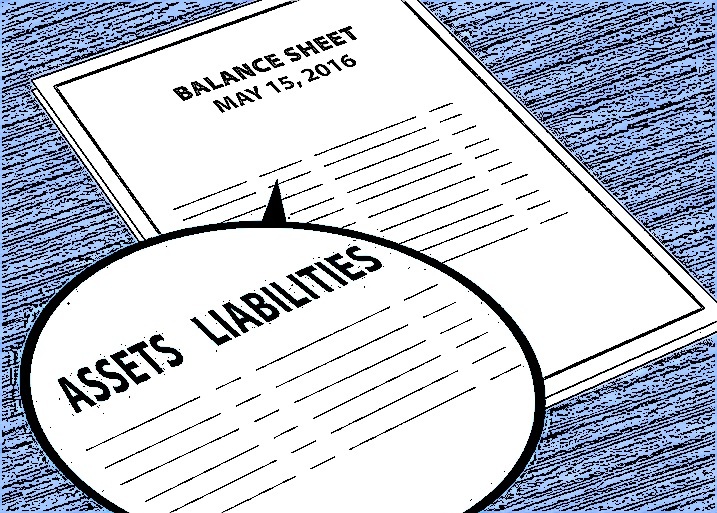 The reason I call it a "balance sheet" is that it's a lot like your finances. You get energy, build energy reserves, use energy and lose energy--just like you get money, build savings (hopefully), use your money and sometimes lose your money. I think you get the picture. This will help you build and preserve your emotional energy level, just like you'd like to build and preserve your cash reserves. One of the best ways to manage your anger over the long term is to pay attention to your overall emotional balance. This test was designed by Dr. William DeFoore, based on over 40 years of professional experience. Your emotional balance is the key to your health and happiness. It affects your level of anger, anxiety and depression, and has a very powerful impact on the quality of your relationships. Find out what your emotional balance is, which will give you an idea of your energy level, and whether you're operating at a surplus or deficit. After you complete your Emotional Balance Sheet, your results will include some recommendations about how to improve your emotional well being and energy level. Energy Depletion You are in an energy depletion condition. You probably feel tired and stressed most or all of the time, with symptoms of depression, anger and anxiety. This may be an excellent time for preventive emotional health care. You probably need to take immediate action to work toward better balance in your life. Break Even--Just Getting By You're at a break-even level of emotional energy balance. You have a few highs, but mostly lows, and sometimes you probably get really down. You are under stress a lot of the time, with occasional breaks where you feel a little better. While this might seem normal to you, it doesn't have to be this hard. Moderate Emotional Health Your emotional energy level is moderately positive. You probably are not having a lot of fun. It may seem that you are just barely staying ahead of your problems, or falling a little behind too much of the time. Fortunately, you do have some energy to work with, and it would be a good idea to build on your strengths and look to reducing the things in your life that drain your emotional energy level, like anger and anxiety. Fair Emotional Health You have a fair level of emotional energy much of the time. You have a lot going for you. Healthy beliefs and patterns are serving you well. You may be concerned about some energy drains that just won't seem to go away. It would be a good idea to build on your strengths and look to reducing the things in your life that drain your emotional energy level, like depression, anger and anxiety if you have issues in any of those areas. Good Emotional Health You have a good level of emotional health and well being. You are probably close to "the top of your game." You add energy to the lives of others, and your participation in any project is an asset to your everyone you know. You will receive great benefit from helping others and sharing your knowledge and skills. Excellent Emotional Health You have an excellent level of emotional health and well being. You are in a fortunate and blessed position in life. Your energy flows freely from within and all around you, and you have much to give to this world. There is great freedom and responsibility that goes with your level of emotional wellness. Your freedom is in how you choose to use your abundant energy, and your responsibility is to give back to this world that has blessed you. You will receive as you give. Take action now, to improve your emotional wellness if you scored any lower than Good or Excellent Emotional Health. The best place to start is with our audio programs entitled, Goodfinding, Meditation, Emotion and Healing and Nurturing Your Inner Child. Learn more about emotional wellness and related topics in this article by the American Psychological Association. You can succeed in your goals to be emotionally healthy. Believe in yourself!